We clean everything for you! Outstanding Cleaning Service was founded in 2011 and provides high quality residential and commercial cleaning services to all of Whatcom County. The company owner, Margarita Paz, has over 15 years of experience. We have set ourselves apart from our competitors with our high cleaning standards, which have led us to work with most of the major real estate companies in Whatcom County. We mostly use all-natural cleaning products for our services to protect your property, the health of our employees and the environment. Each and every one of our professional cleaners/janitors is thoroughly trained in respect to each cleaning task and has successfully completed all of the necessary safety training involved. 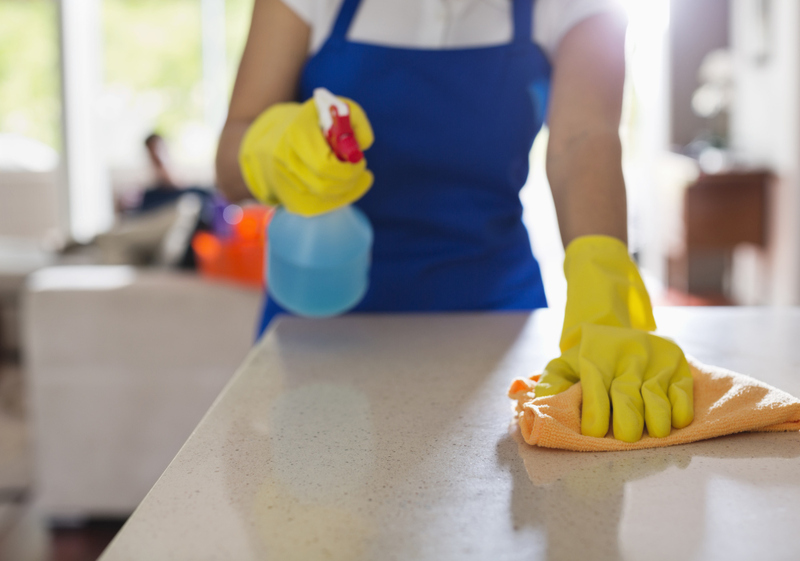 ​Every person and home is unique; therefore, we individualize every cleaning task list to satisfy your needs. This will allow you to be completely satisfied. The quality of service performed is above our competitors while still being economically conscious and environmentally friendly. We are truly confident in our quality in which a yearlong commitment is not required for any of our services. We provide you the freedom to terminate our services at any time if our service does not exceed your expectations. Let us take the workload off your hands! ​​​​​​​We make your life easier and allow you to focus your time on the people you love or hobbies you enjoy.